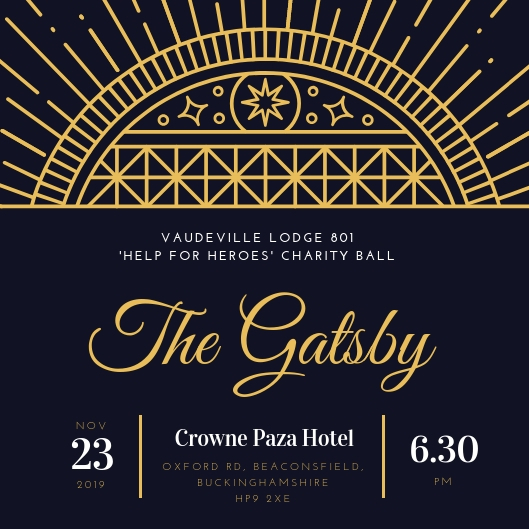 Following the success of our Ladies Festival last year, my lady Amanda and I invite you to join us for our 2019 Ladies Night which will have a Gatsby theme! ⋅ good entertainment and of course . . .
Our professional toastmaster for the evening is W.Bro Ged Dalton who will keep us in good order throughout the evening. Scroll down to book your tickets. 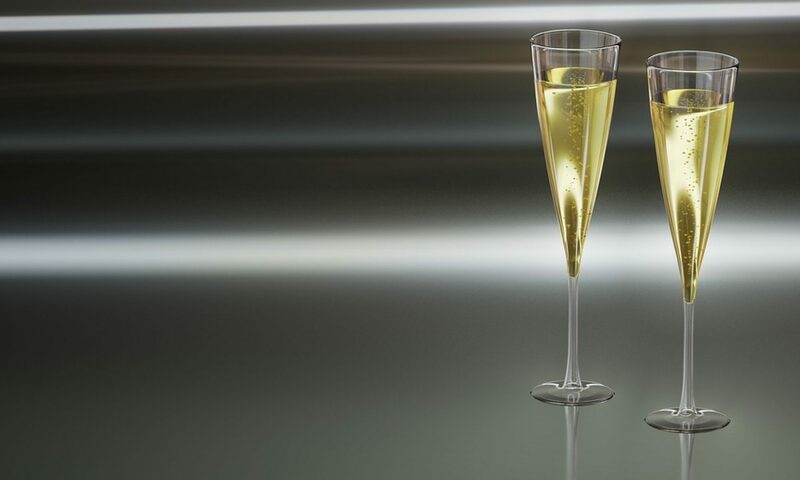 The menu will be announced in June 2019, but if it's anything like last year, people will be talking about it for another year! You will be sent a food order with your booking confirmation which will include a request for dietary requirements. Equipped with an authentic set list, Absolutely Vintage Swing Band come guaranteed with a seal of sophistication. 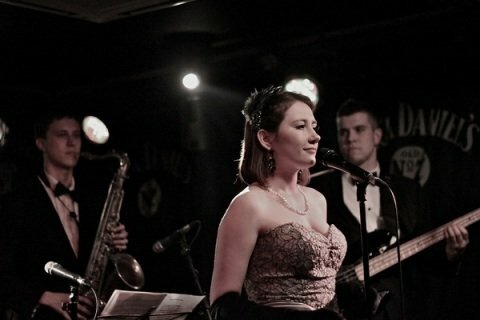 Front woman Phoebe is joined by an all-star band of top musicians local to the London Jazz scene. Absolutely Vintage Swing Band cover all of your favourite jazz and swing standards, heating up with a second set guaranteed to get the dance floor filled. As well as covering all of those well loved classic tracks, Phoebe and her band have given a selection of popular modern tunes the vintage twist. Dance the night away to your tunes performed in an authentic swing style. Our musical entertainment for the evening will continue and our aim is to keep the dancefloor filled all night. Accommodation is available at the Crowne Plaza Hotel. Our chosen charity is "Help for Heroes". Everyone supported by Help for Heroes has a unique recovery journey and Help for Heroes works with many charity partners to meet these individual needs. For some, recovery from an injury or wound follows a period of clinical rehabilitation. Help for Heroes works alongside the new Defence and National Rehabilitation Centre to make sure everyone affected by their service in the Armed Forces can either return to their military unit or begin a fulfilled and independent life as a veteran. Every penny raised on the night will be put towards this most worthy of causes, to help rehabilitate those who have served their Country, back into the community they risked their lives to support.